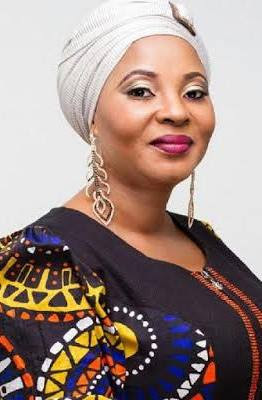 The remains of late actress, Moji Olaiya, will be flown back to Nigeria after APC Chieftain, Bola Tinubu, offered his assistance. This was revealed by Olukayode Salako, husband of actress, Foluke Daramola, who's the secretary of the committee in charge of Olaiya's burial. Few days ago, multiple media houses reported that the Ekiti State government intervened and stopped the burial from taking place in Canada as planned, with the intention of bringing the body back to Nigeria. The burial committee however issued a statement denying the reports, saying they were yet to get feedback from the state government concerning the burial. Olukayode Salako has now revealed that Ekiti Governor, Ayo Fayose, dismissed their request even though the Late Moji Olaiya was an indegene and Cultural Ambassador of the state. Burial Committee: Your Excellency, Moji Olaiya is dead and as an ambassador of your state, we would appreciate your support to fly her corpse back to Nigeria for befitting burial. Governor: Who is Moji?! I don't know any Moji. Please, stop disturbing my phone! What an aberration! What an akwardness and crudity in leadership! 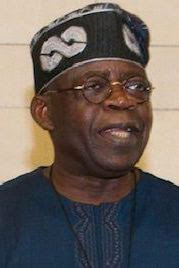 Meanwhile, Thank you Asiwaju Bola Hammed Tinubu for always proving it that you remain among the only few reasonable, reliable and benevolent fathers of the Yoruba nation ever since. Moji's remains are coming back home. Thank you Jagaban! Thank you all well meaning Nigerians who have contributed in one way or the other. Thank you sir! What a man with such a large heart!